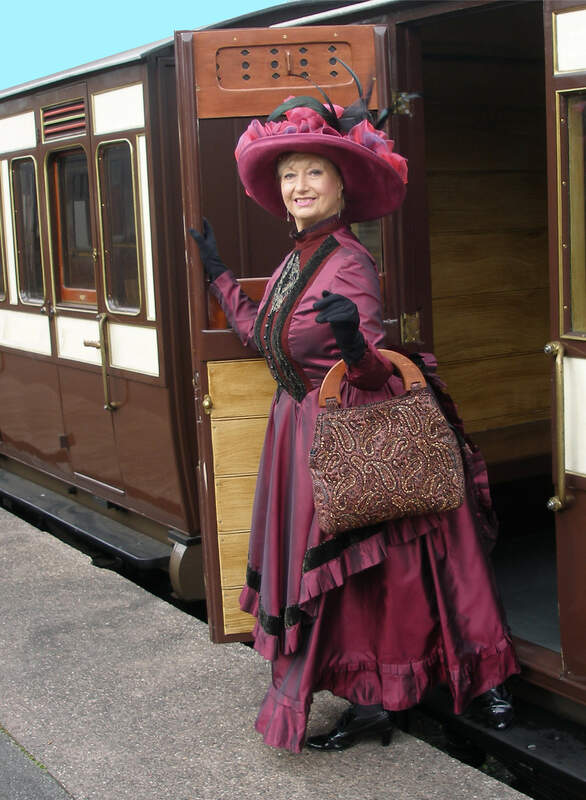 Come and enjoy a bank holiday weekend of Victorian history and celebration as we enjoy the launch to traffic of the restored North Staffordshire Railway third class brake coach! 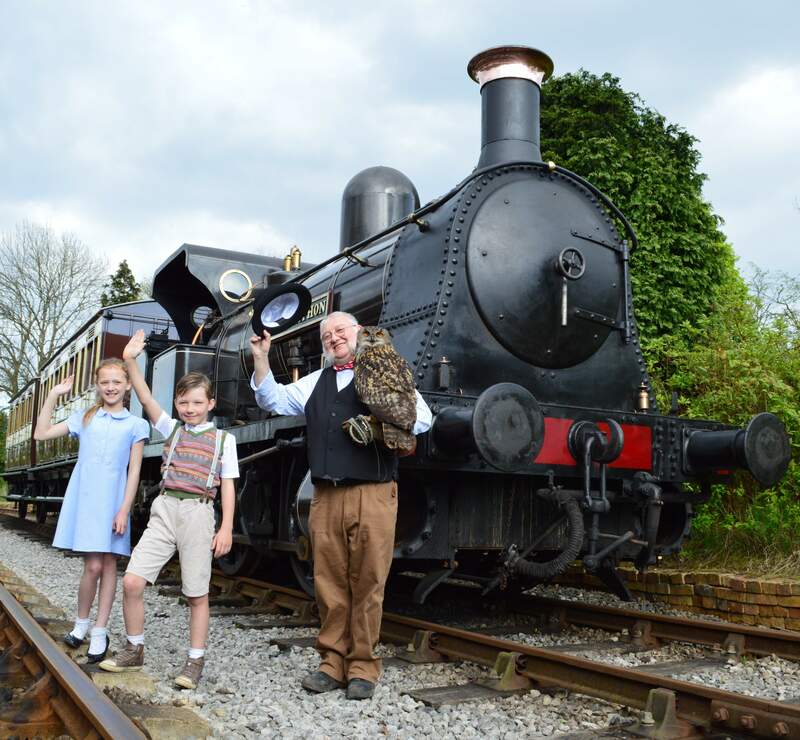 Whilst the relaunch to traffic of our North Staffordshire Railway third class coach (which dates back to the 1880's and has recently undergone a painstaking restoration!) may be the star of the show, There is plenty of things for people of all ages to see and do through the weekend! This will be your first opportunity to travel in newly restored NSR brake 3rd no 23. This vehicle is known as “the Accessible Brake Coach” because part of the guard’s section has been adapted to carry two wheelchair users and their companions. The Knotty Heritage Train will run an hourly service. Ex-Sheldon Bar Crane Tank “Dubs” will be in steam providing demonstrations around the station yard. NSR New L Class 0-6-2T no 2/72 and Haydock 0-6-0WT Bellerophon of 1874 will be on static display for inspection in addition to the usual museum exhibits. Bookstall and railway modelling stalls have been invited. In the marquee in the afternoon there will be a series of talks/lectures with a local heritage railway theme (free admission) given by local heritage experts. Also of interest to enthusiasts will be our newly refurbished licensed bar. Of course Glen & Carol’s famous cooked breakfasts will be served in the upgraded cafeteria. The Knotty Heritage Train will run an hourly service. Always a favourite with our younger visitors, the miniature railway will be in operation. In the marquee there will be screenings of the New Vic Theatres 2008 production of the documentary-musical “The Knotty” (courtesy of the Staffordshire Film Archive) telling the story of the North Staffordshire railway. There will be Grace the Shire House and her little friends the Shetland Ponies. There will be a brass band (Sunday) and on Monday there will be a demonstration of birds of prey (courtesy of Lower Moss Wildlife Hospital). A completely new innovation, courtesy of Sue Moffat and her Borderlines Theatre Company will be “Interactive Heritage Drama”. Sounds intimidating but it’s great fun. 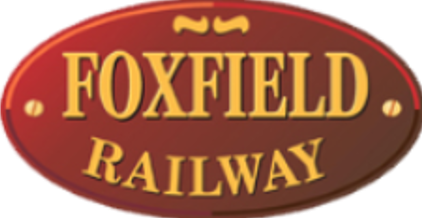 Children, their parents & grandparents can dress up and act out roles as a Victorian Engine Driver (or whatever) under the guidance of professional actors in a real railway carriage. We fully expect to discover a new Benedict Cumberbatch or Olivia Colman.